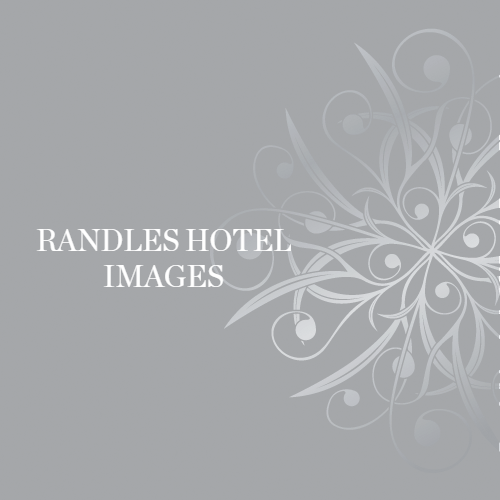 Why not celebrate your private party in luxury surroundings at Randles Hotel. 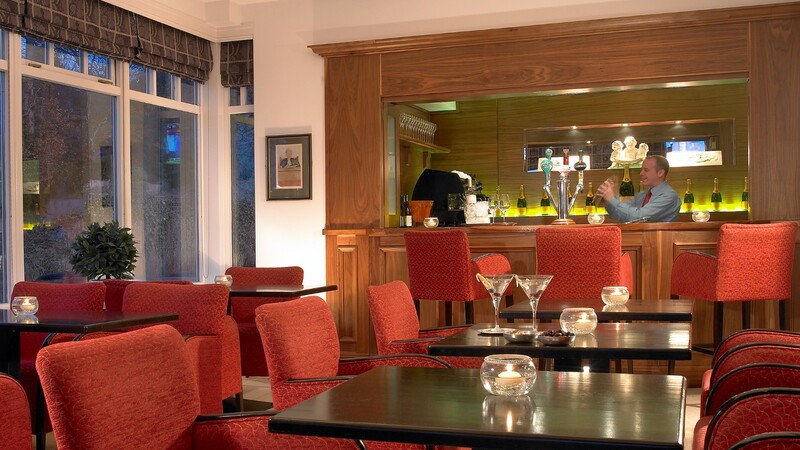 Ideally located on the Muckross Road in Killarney, Randles Hotel is the home to stunning Checkers restaurant, Wiggs Bar and Conservatory and the Fermoy Suite. 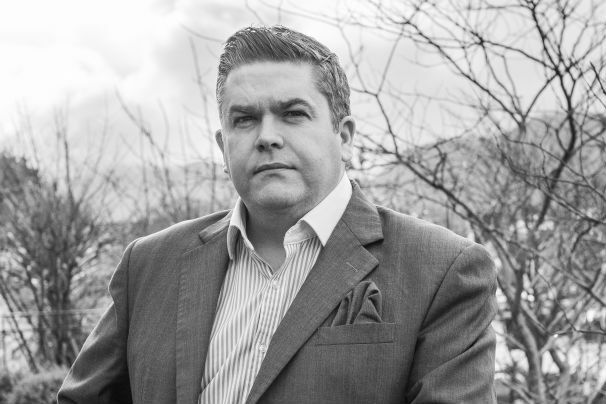 If you are looking for a memorable experience where high levels of personal attention and service are received, then look no further than Randles Hotel. We tailor made parties to suit your needs, so whether you wish to have a luxurious dining experience or a selection of really tasty finger foods, Randles Hotel is the choice for your occasion. A Manor House Hotel located just a short a five-minute walk from Killarney Town Centre, Randles Hotel is suitable for all types of events such as birthdays, engagements, retirement parties, christenings, funeral gatherings, anniversary dinners, confirmation dinners and communion dinners.